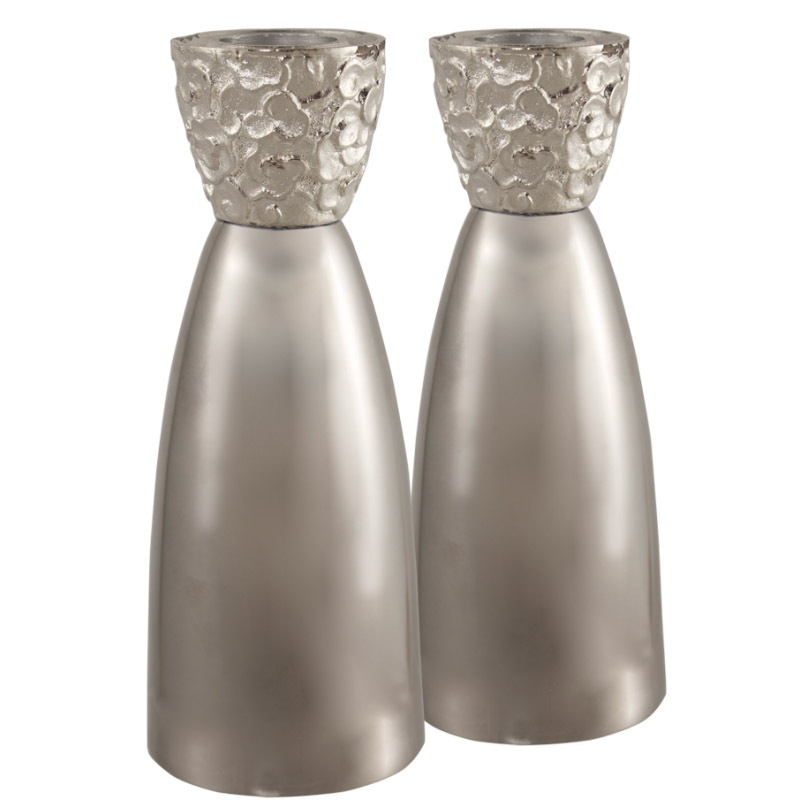 These Handsome Candlesticks Are Made From A Combination Of Stainless Steel And Pewter. 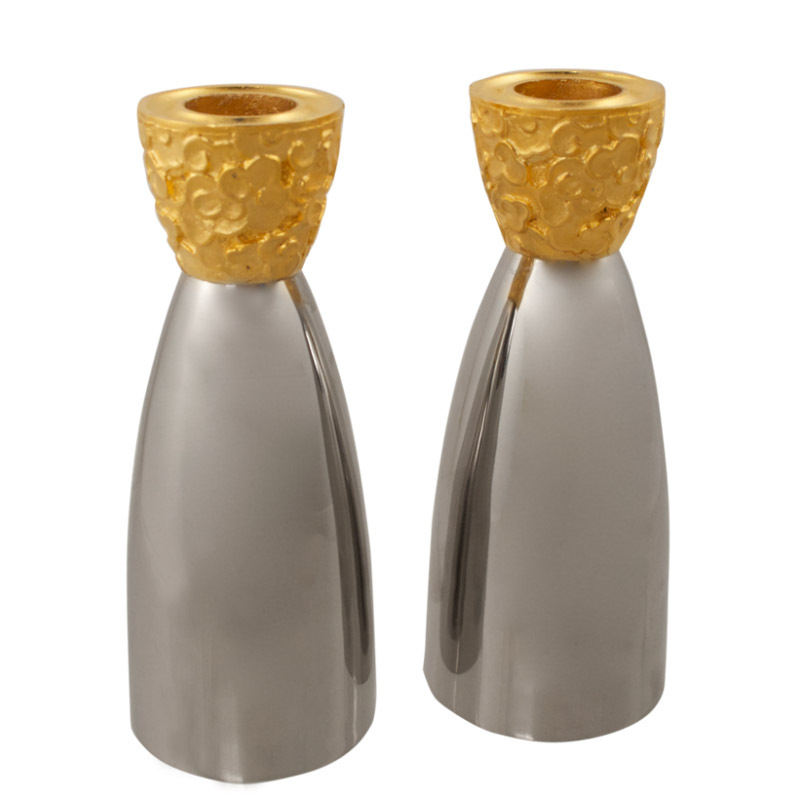 The Gorgeous Ethereal Candleholder Comes In Two Colors; Gold And Silver. 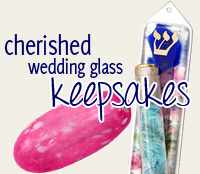 These Elegant Candlesticks Measure 5" H.